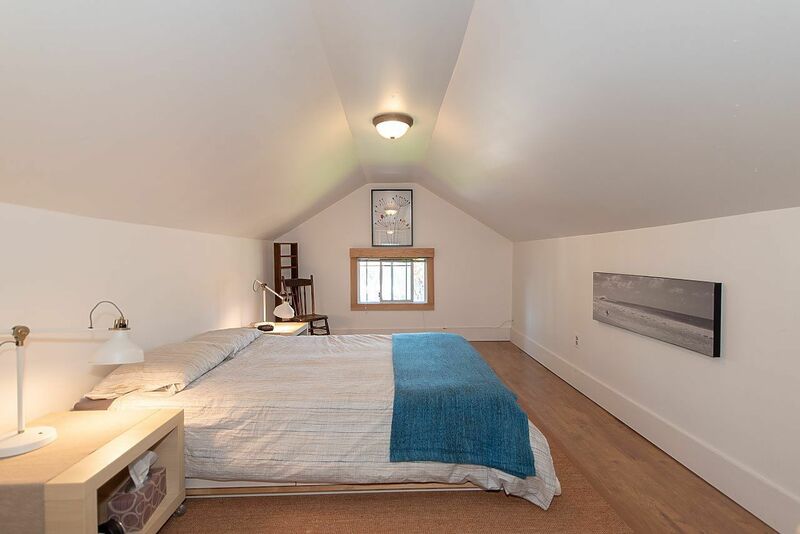 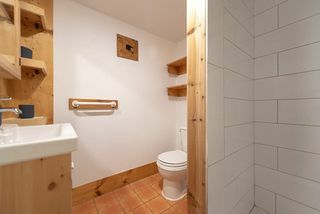 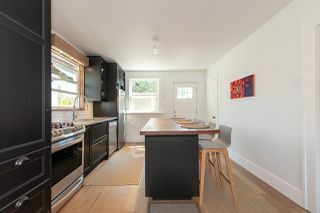 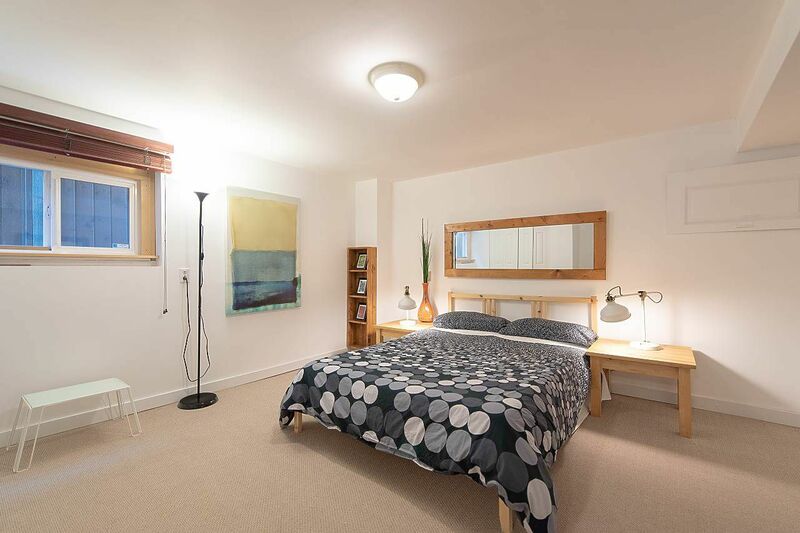 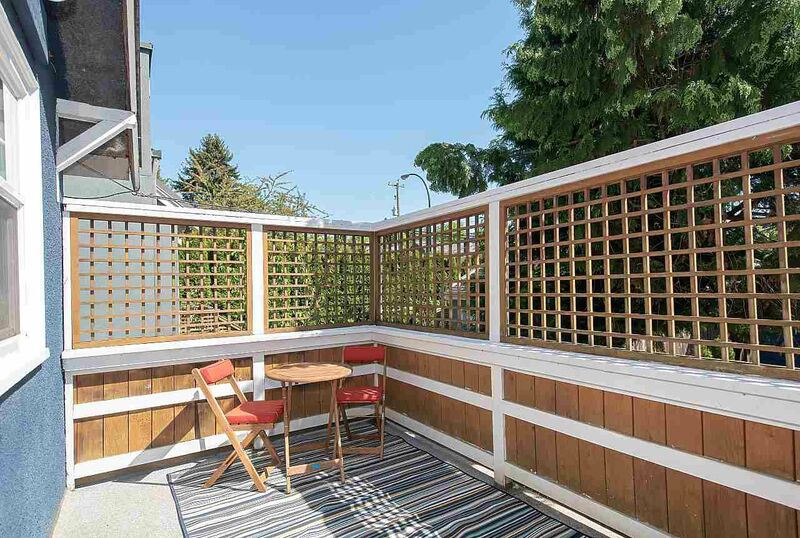 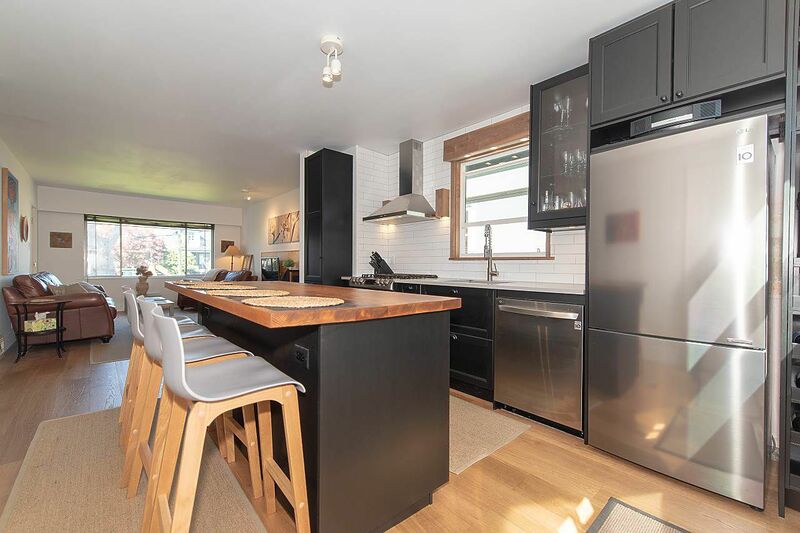 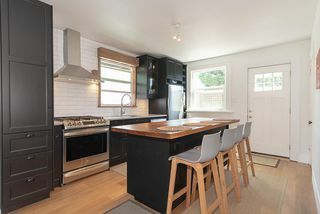 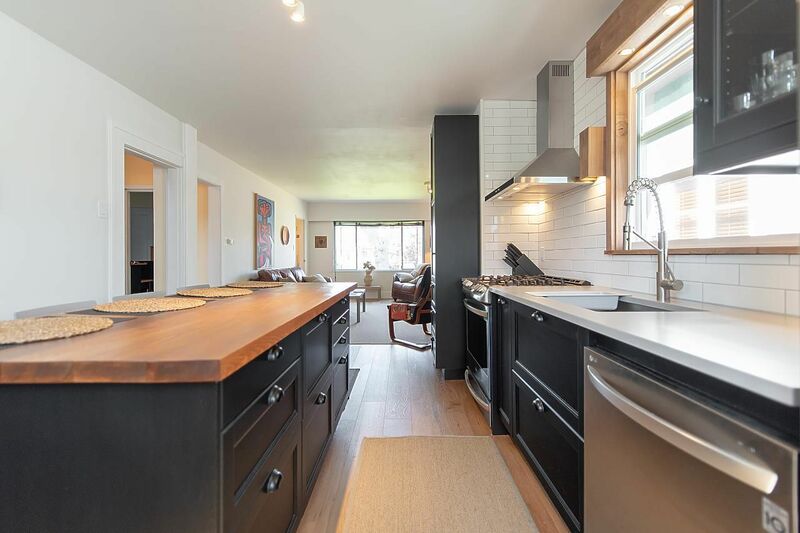 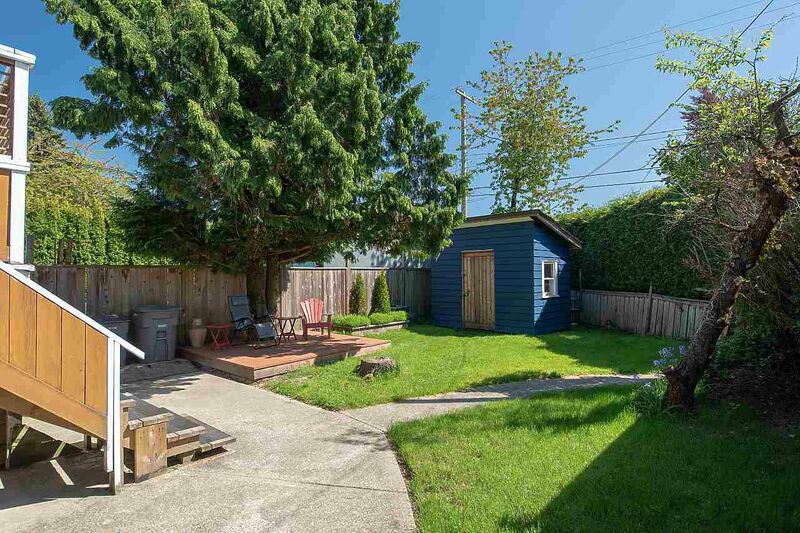 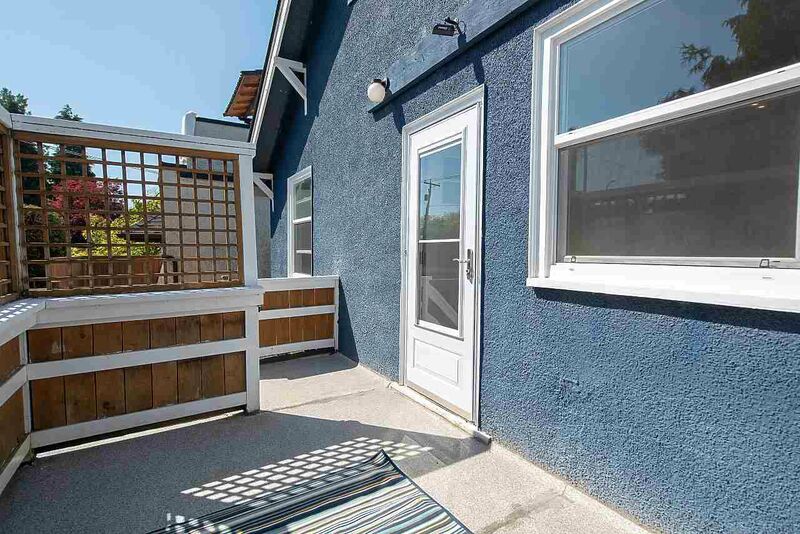 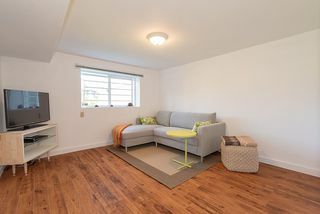 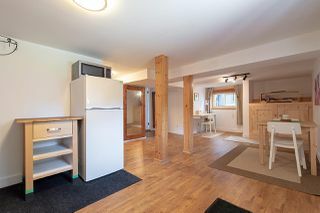 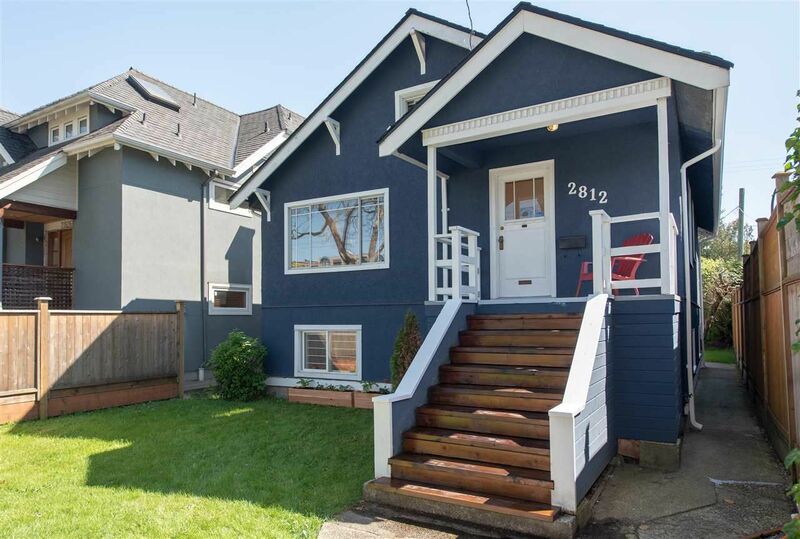 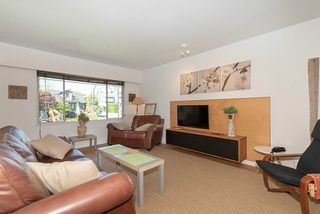 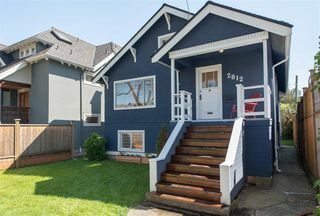 Nicely renovated 5 Bdrm Kitsilano character home is move-in ready. 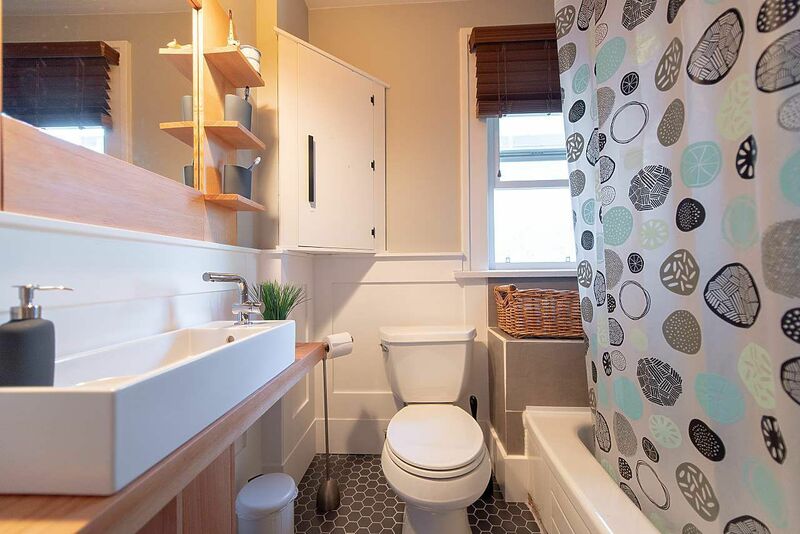 Great updates includes new kitchen, bathrooms, paint, engineered HW floors, lighting & more. Mechanically updated with newer furnace, HW Tank & roof. 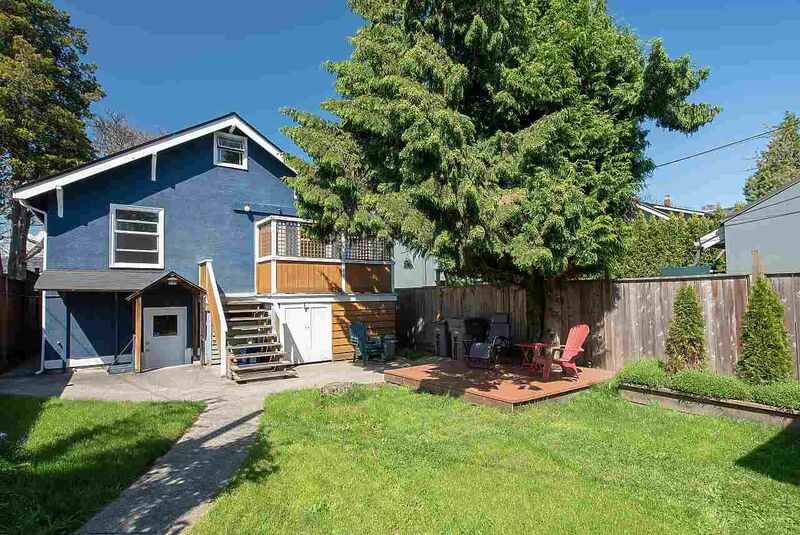 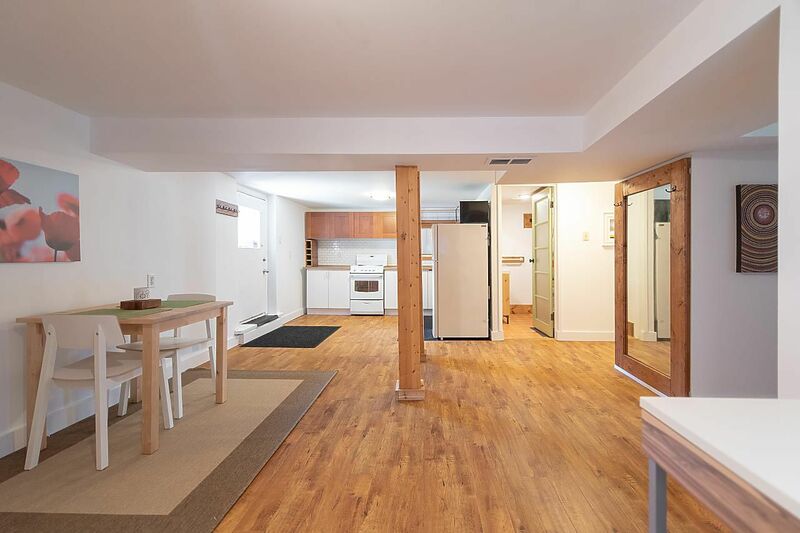 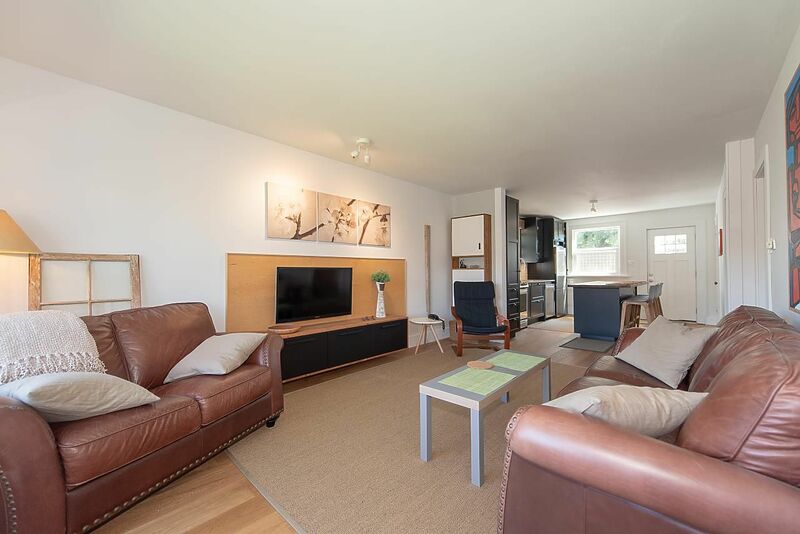 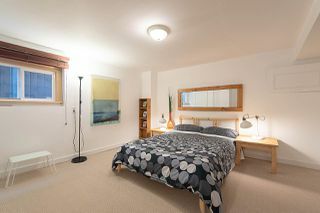 This home is ideal for personal use or rental investment. 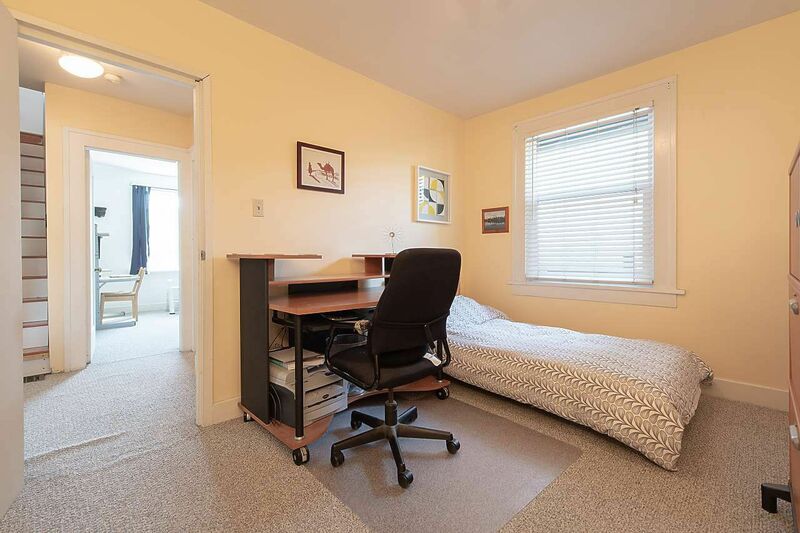 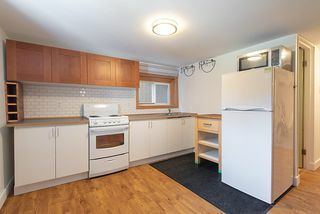 2 bdrm mortgage helper in the bsmt. Very walkable location close to W Broadway & West 4th shopping, close to parks, schools, Community Centre and a 10 min walk to Kits beach. 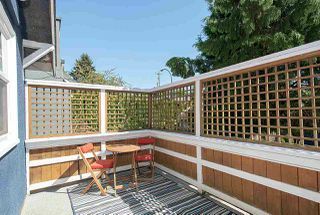 Private sunny sundeck off kitchen walks down to a sun filled back yard surrounded by mature hedges. A rare find at this price. 1st viewings are Sat May 19th, Open House 2-4.